Dresses of the world's most famous designers. 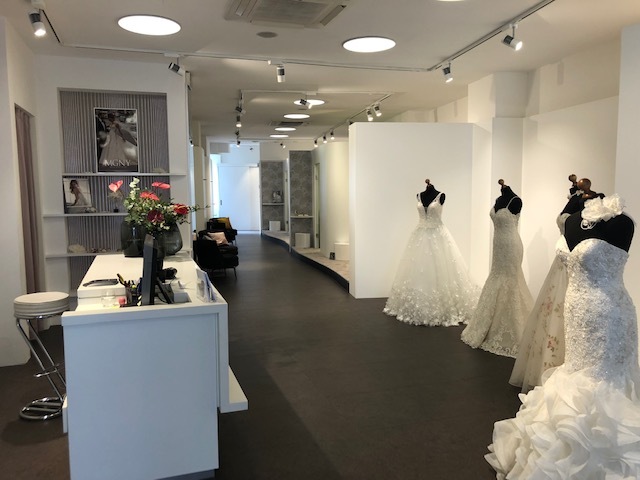 We are looking forward, to advising you for the purchase of your most important dress. 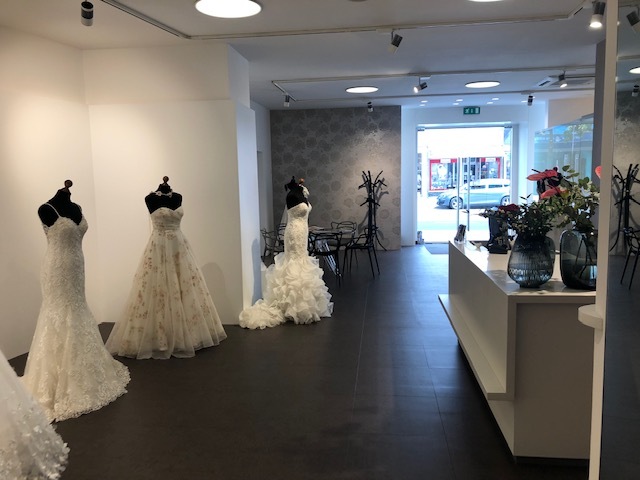 Enjoy the search for your dress in a pleasant and relaxed atmosphere and be convinced by our competent advisers and the wide range of bridal and evening wear. 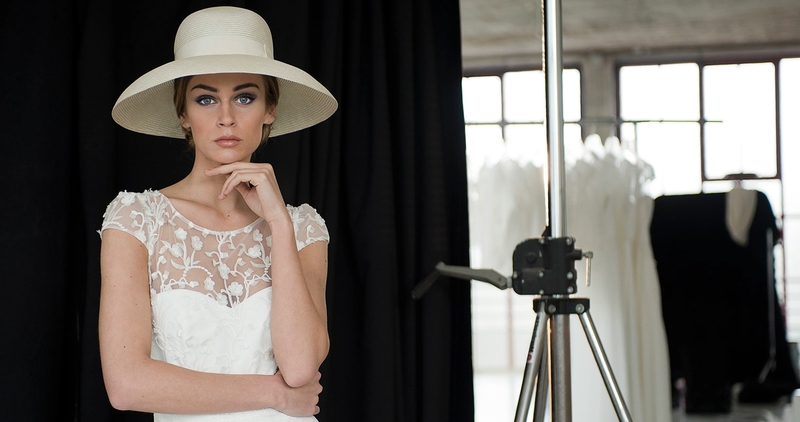 Our high quality standards are designed to create the best possible experience for you when selecting your dress. 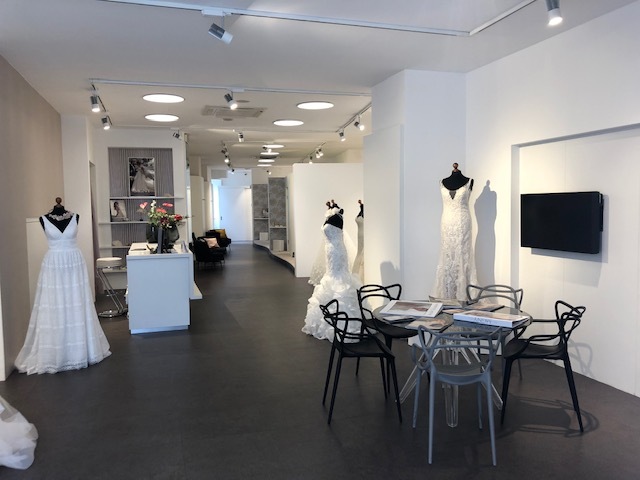 In our opinion this includes the availability of a wide range of products, the possibility to choose and try your dress in a relaxed atmosphere and beautiful surroundings in combination with expert advice, individual customization services and various other services. We would be glad to convince you with our service. 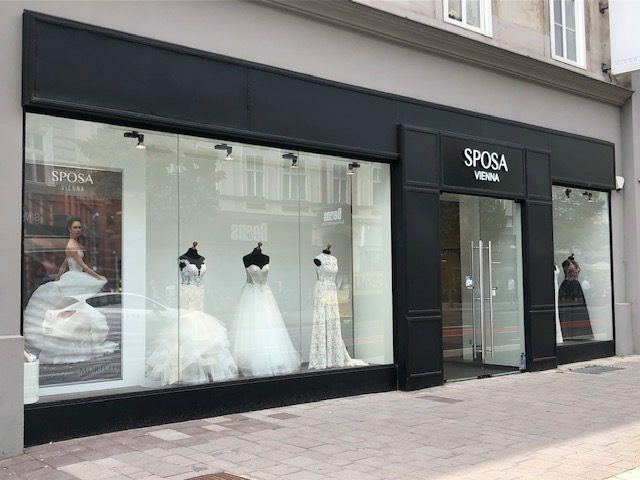 To guarantee a very personal advice and to give you enough time for your fitting, an appointment is required. 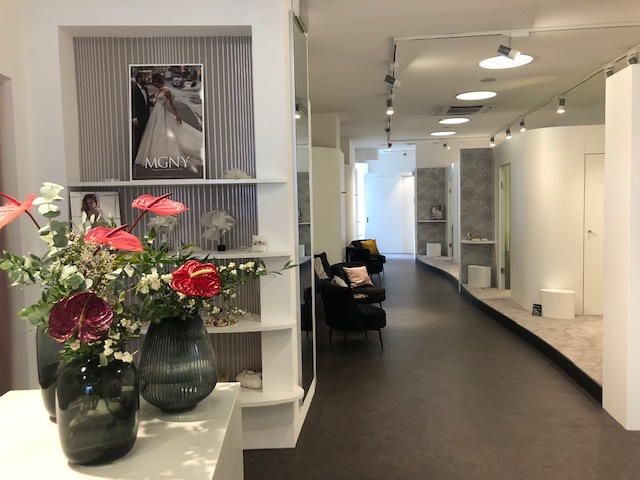 Designerdays Morilee Thursday 15th – Saturday 17th! We renew and expand our offer!